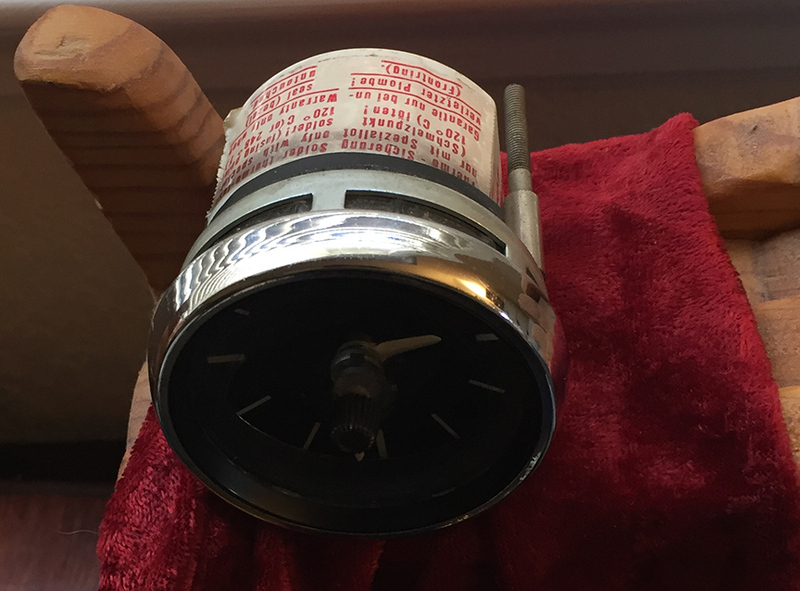 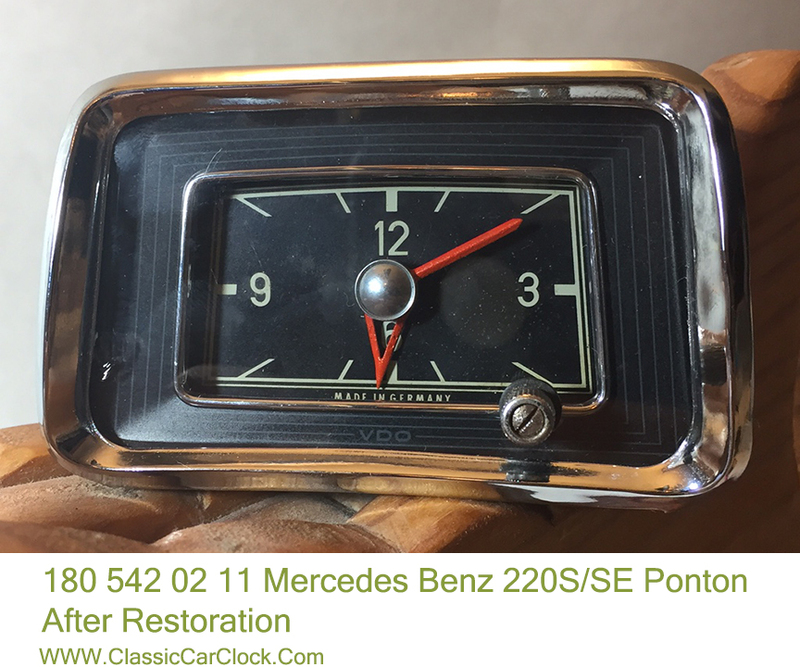 180 542 02 11 This next clock has a first generation Electical VDO Kienzle movement for the Ponton 220, 220S, 220SE, 220SE Coupe and Cabriolet. 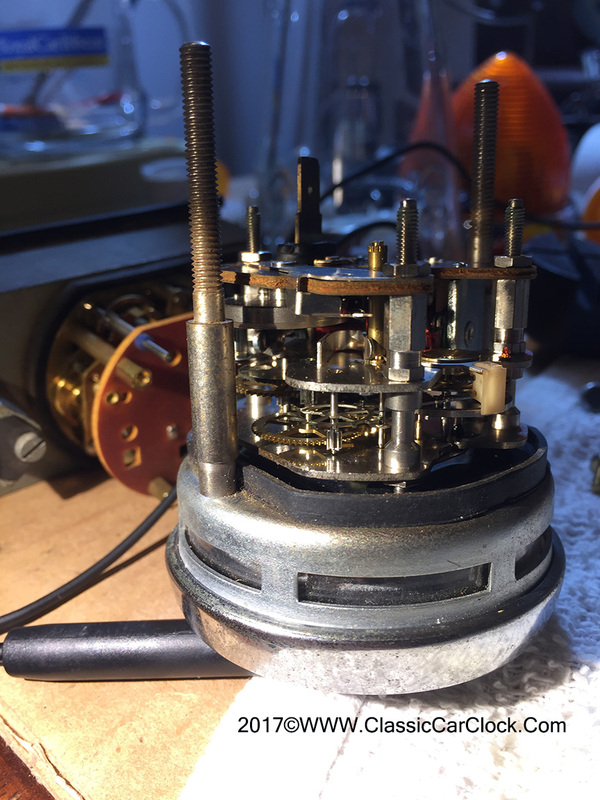 The movement was cleaned and lubricated and then calibrated. 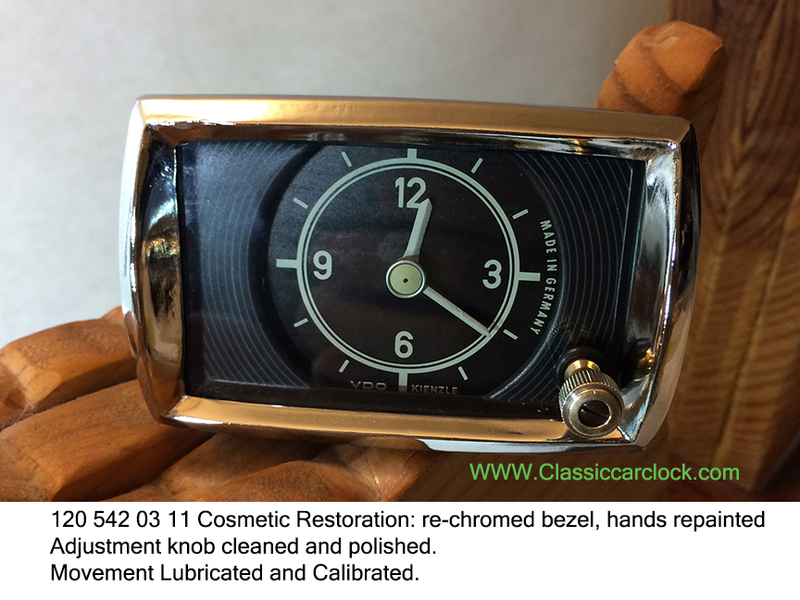 The cosmetic restoration consisted of disassembly and cleaning of the crystal, barn doors and dial. 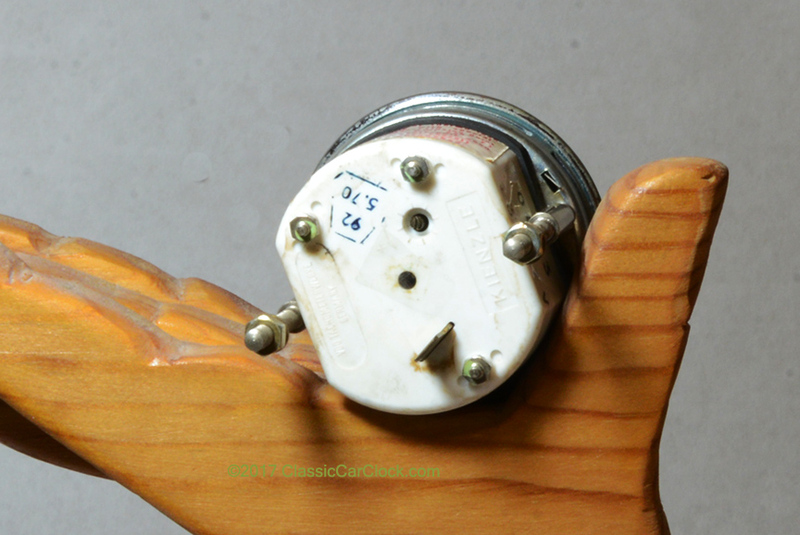 The hands were repainted the original color. 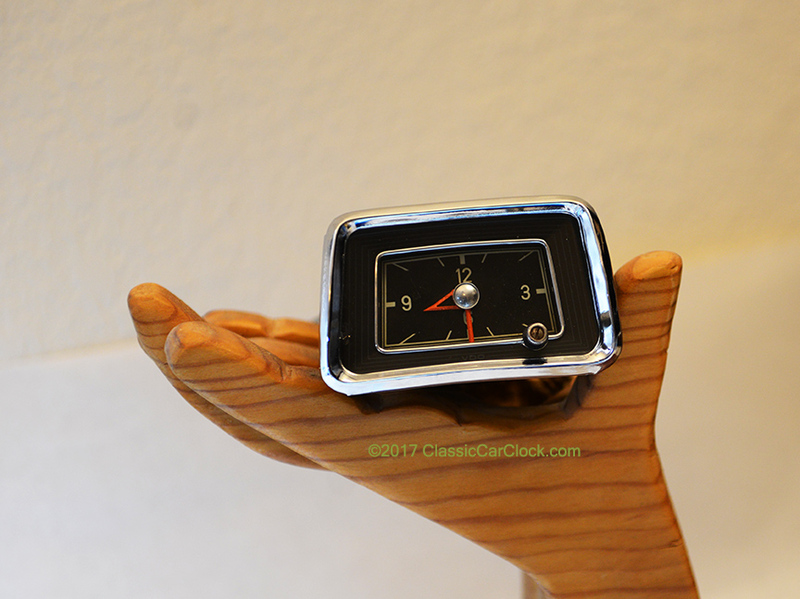 The bezel was rechromed. 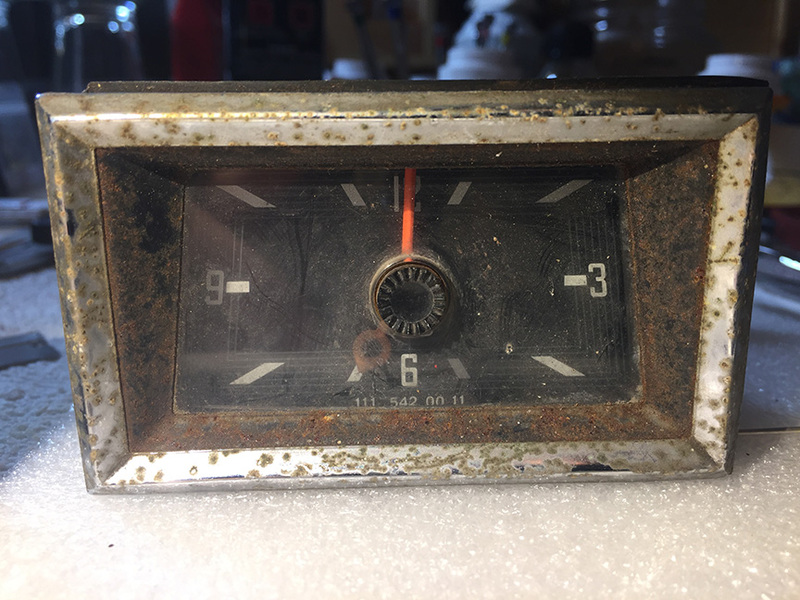 The clock is ready to plug in and keep accurate time. 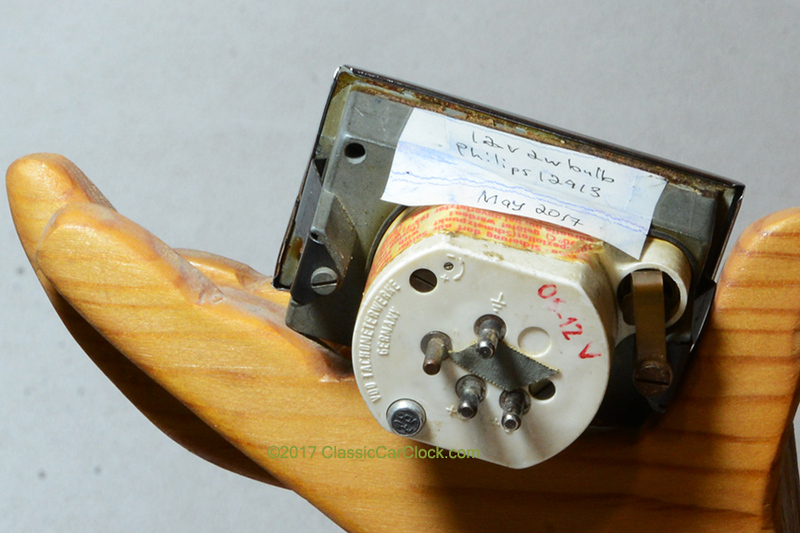 Please call for price. 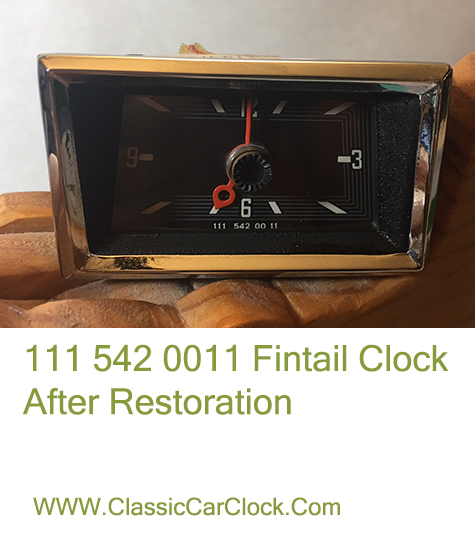 I can repair and restore your cars clock or you can trade it as a core. 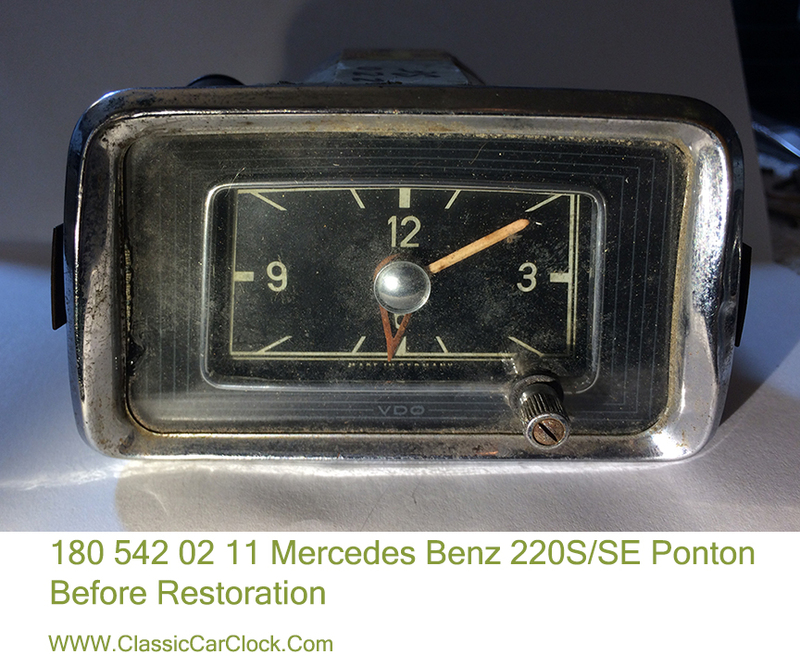 120 542 03 11 Mercedes Benz 180 or 219 from 1953 to 1962. 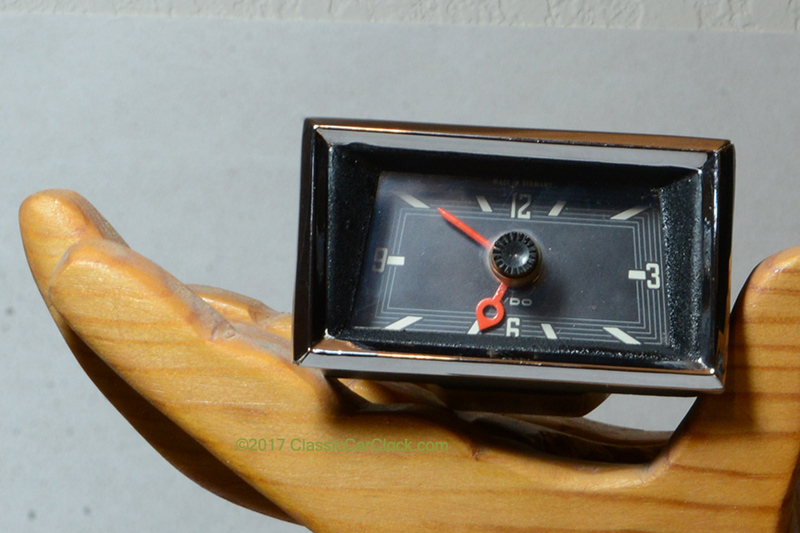 This clock has a manually wound eight-day movement. 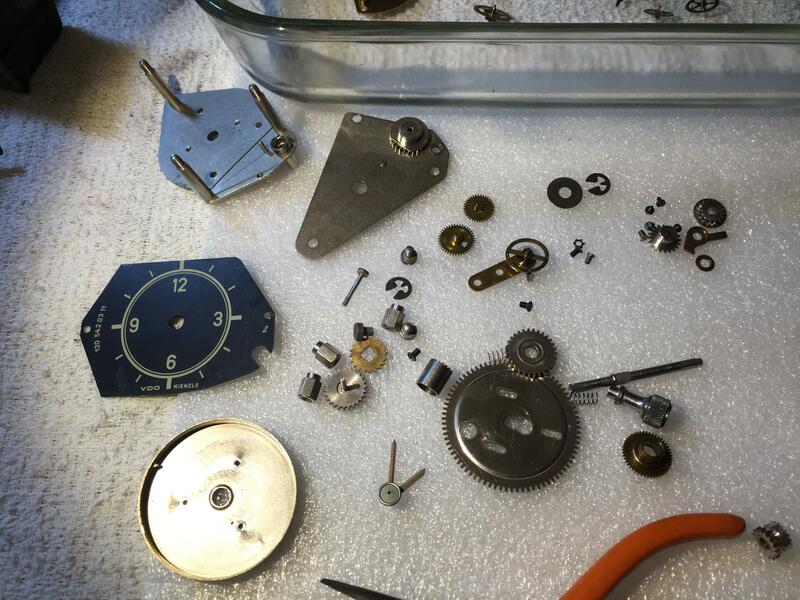 The clock movement has been taken apart, cleaned, reassembled. 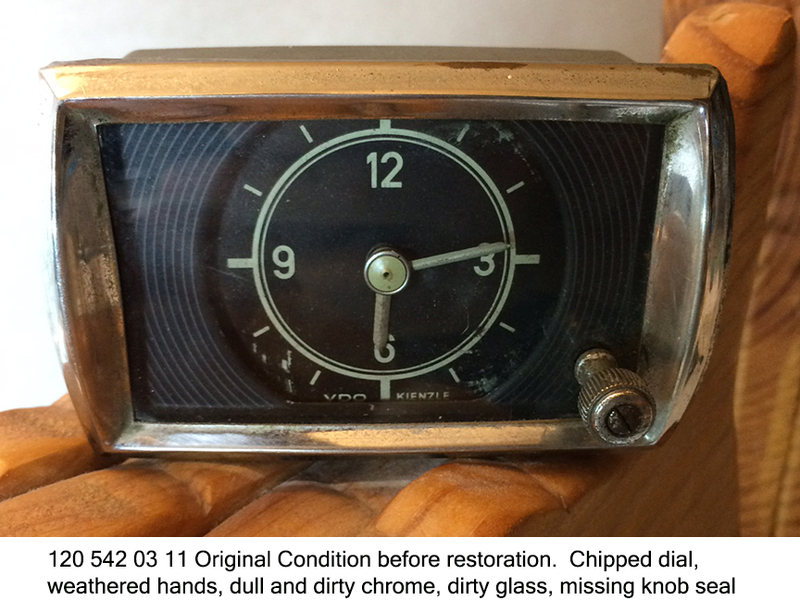 The dial was cleaned, bezel was re-chromed and the hands were repainted. 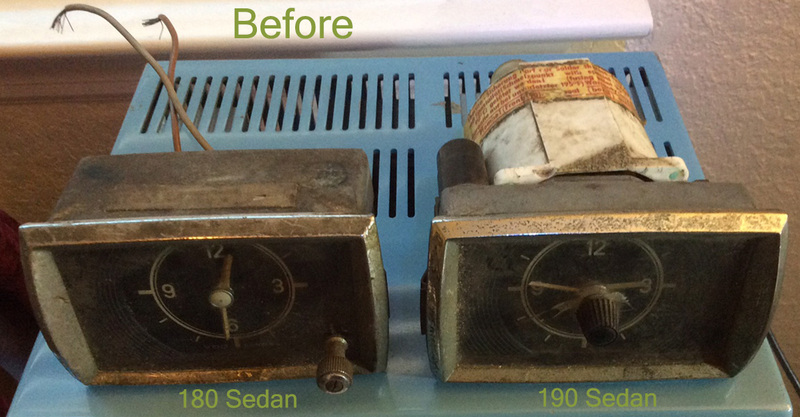 You can see the changes before and after restoration. 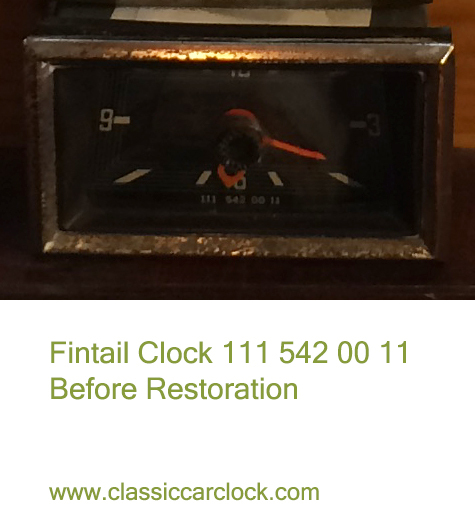 If you want your original clock repaired and restored contact me. 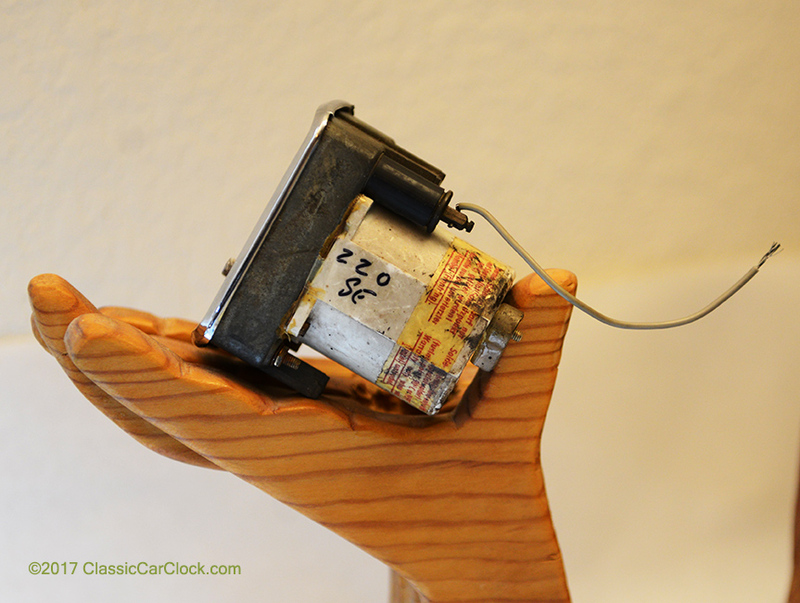 The photo above show the completely disassembled clock movement. 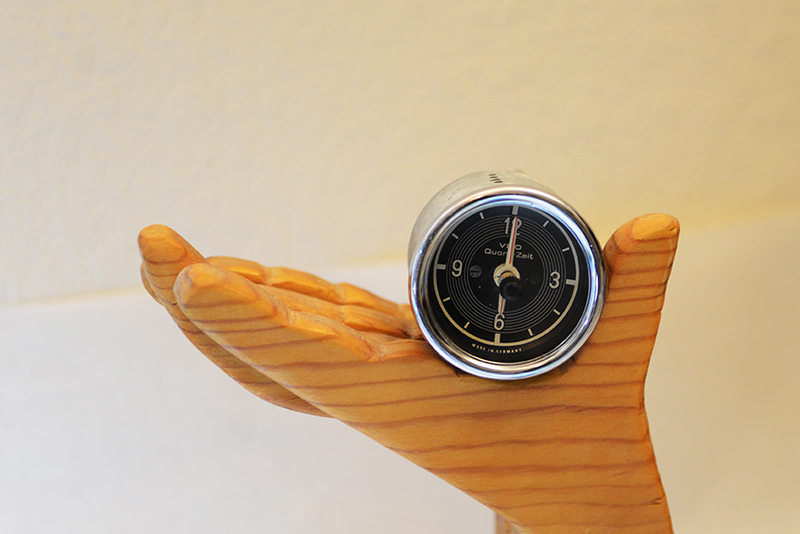 1115420011 These clocks were used in the Fintail cars made from 1960 until 1967. 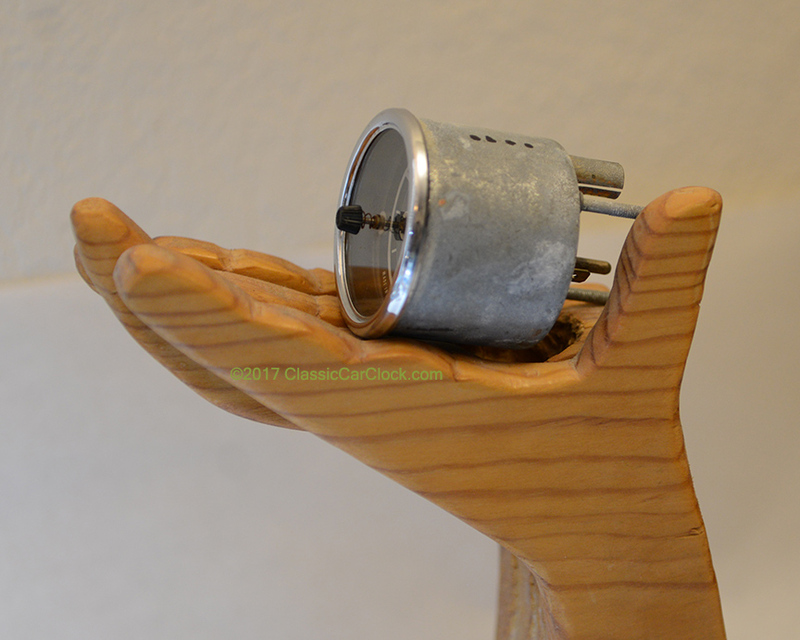 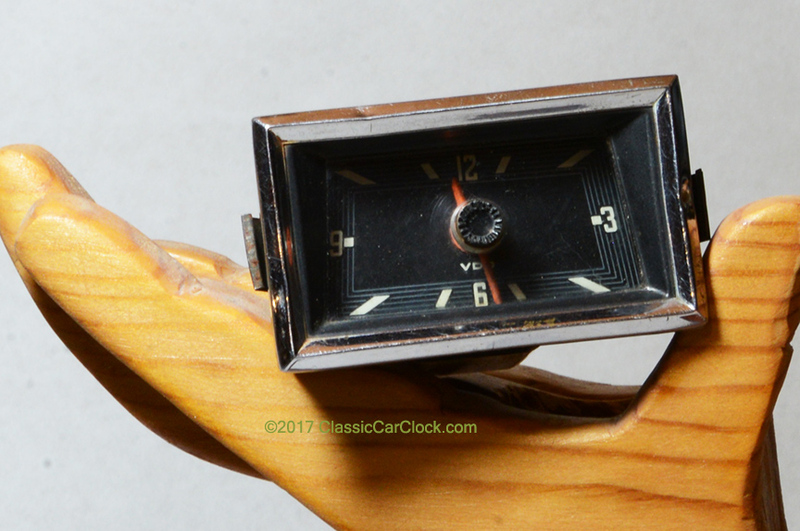 The movement's was made smaller by redesigning the twelve volt electric winding mechanism. 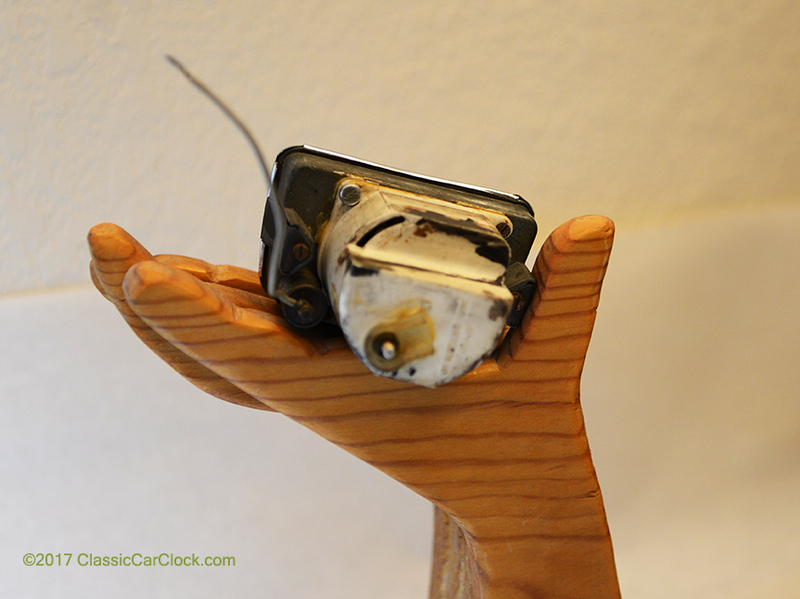 I call this the second generation electro-mechanical movement. 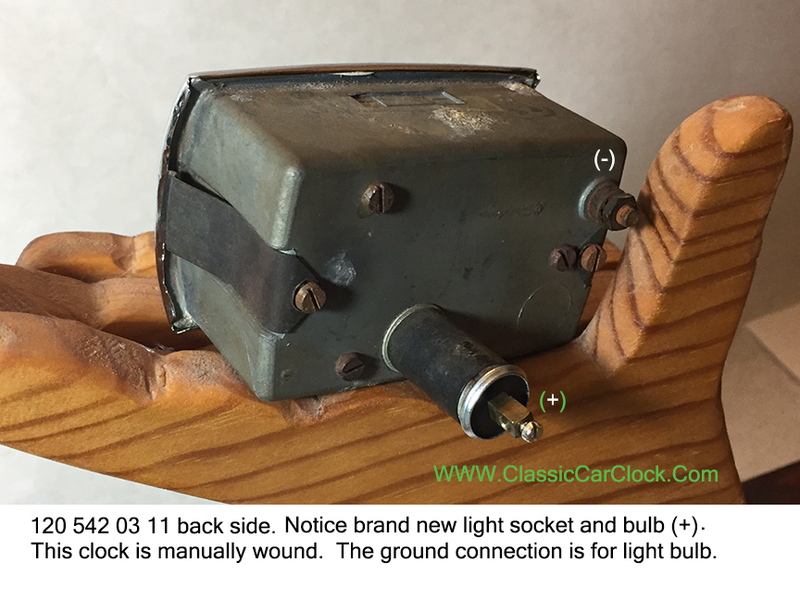 Shown above is the W110 movement used for the 190c, 190dc, 200c and 200dc, and the 230S until 1967. 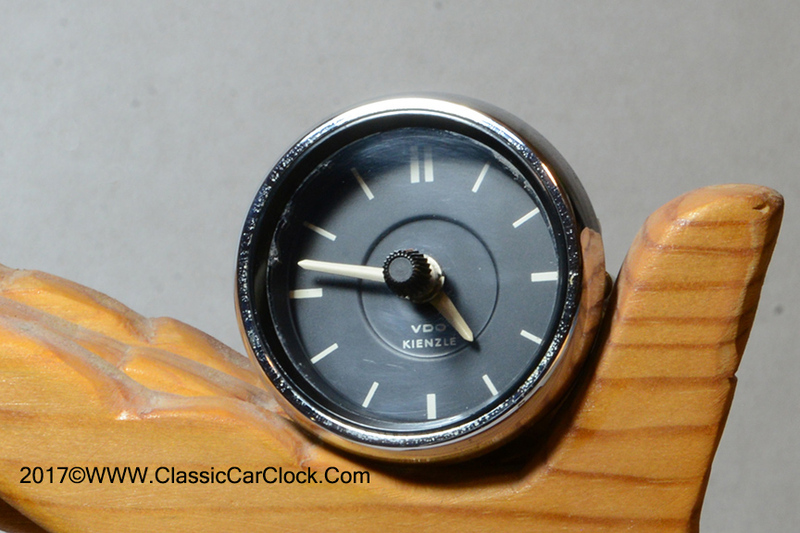 The clock below was used in the W108 from 1965 to 1972, and the W115 and W107 Chassis. 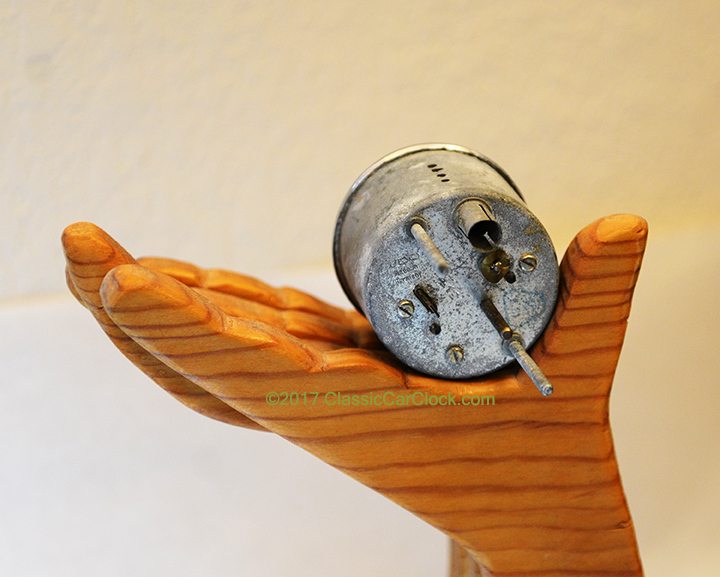 This is the third and final generation of electro-mechanical movements. 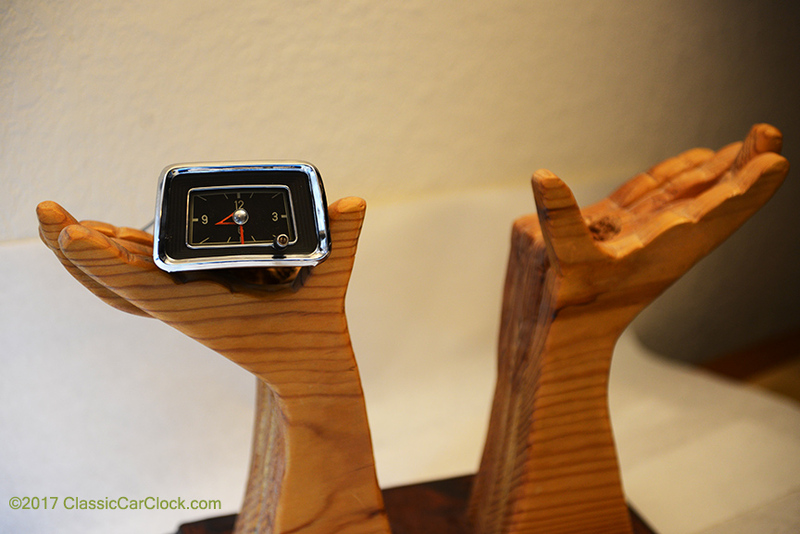 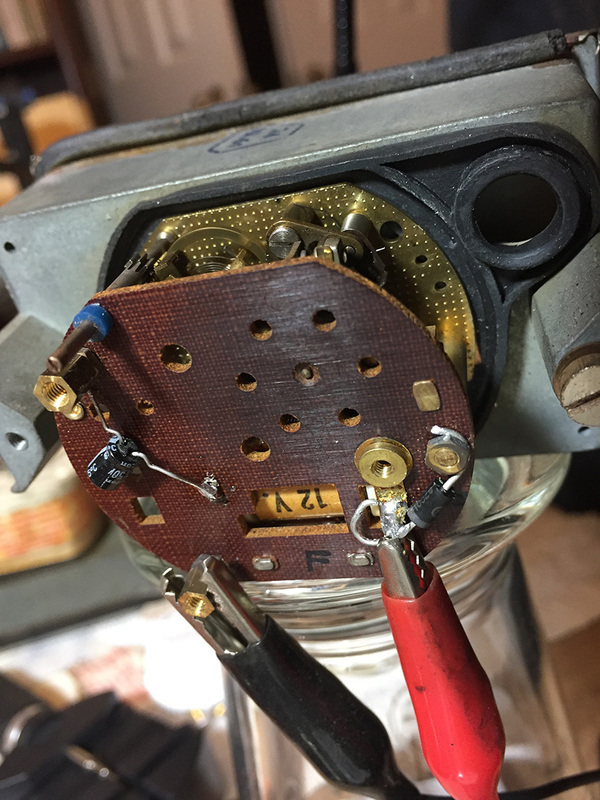 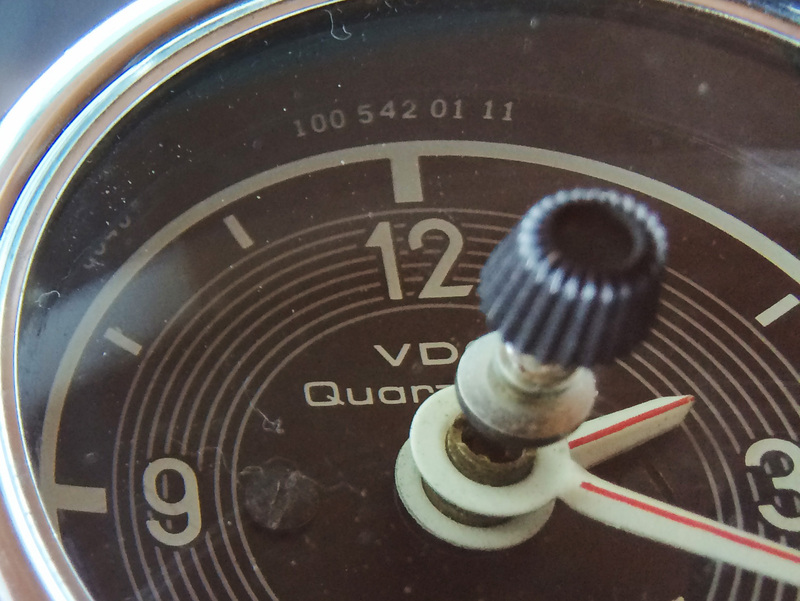 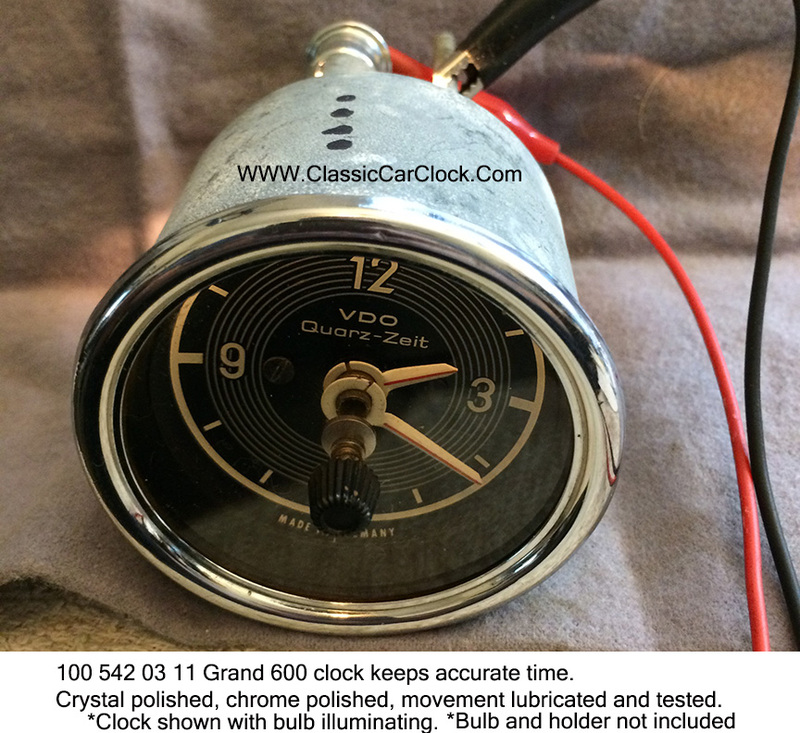 The next generations of car clocks used Quartz movements with electronics that provided reliability at a lower cost. 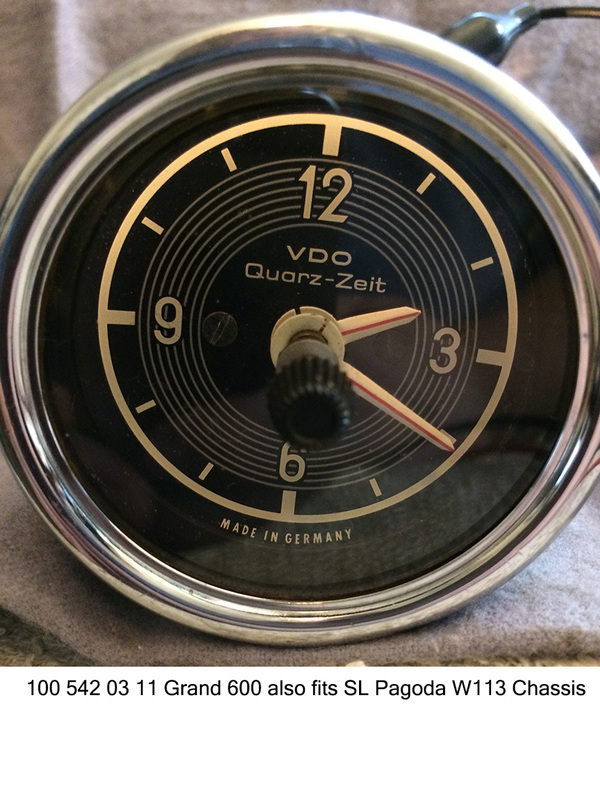 1005420111 The Grand 600 received the best of everything new that Mercedes Benz had to offer. 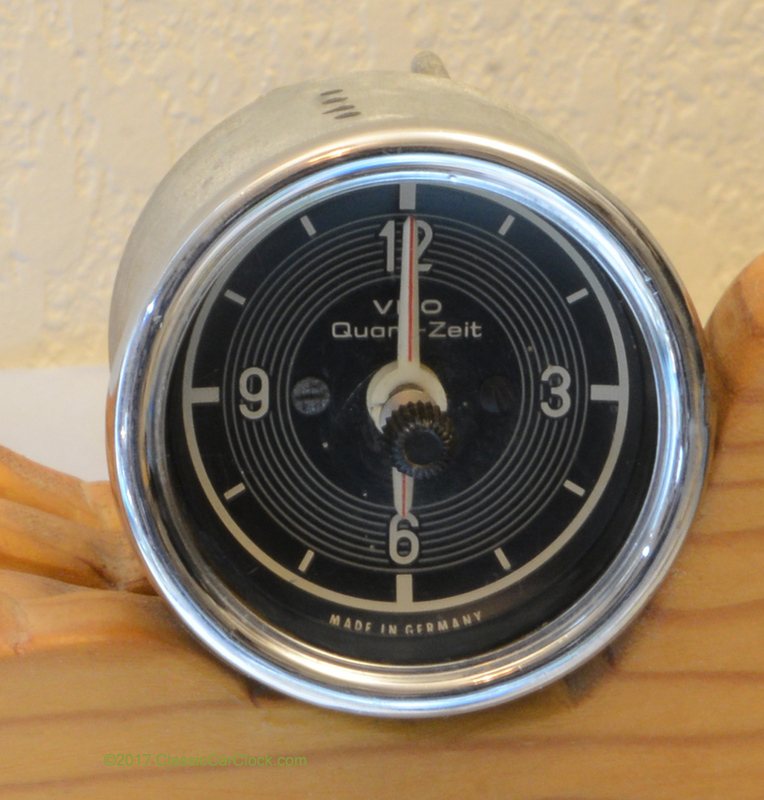 The Quartz clock was something new. 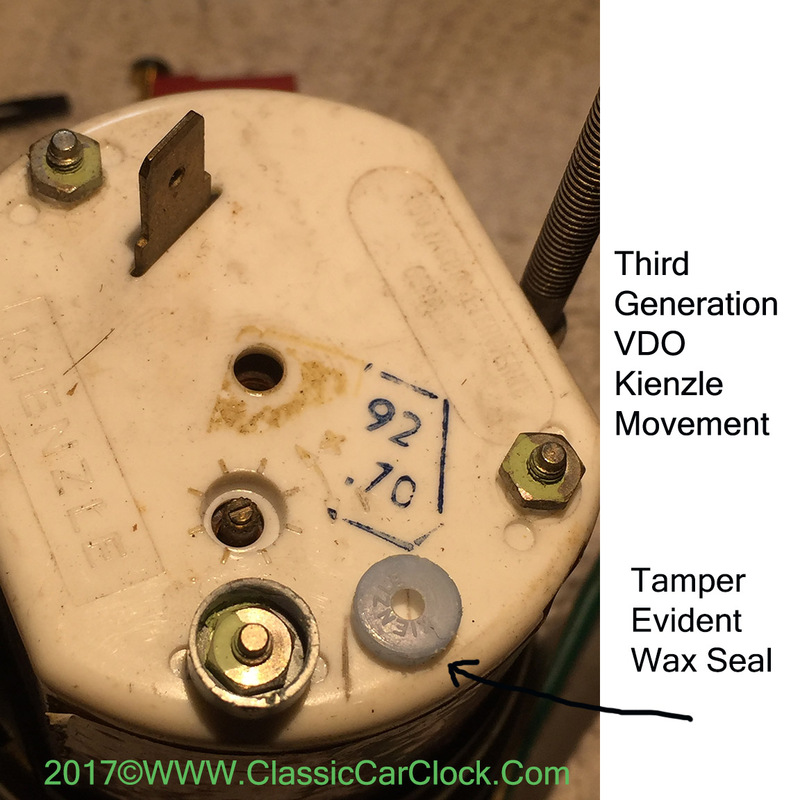 Eventually the SL and the sedans received quartz clock movements. 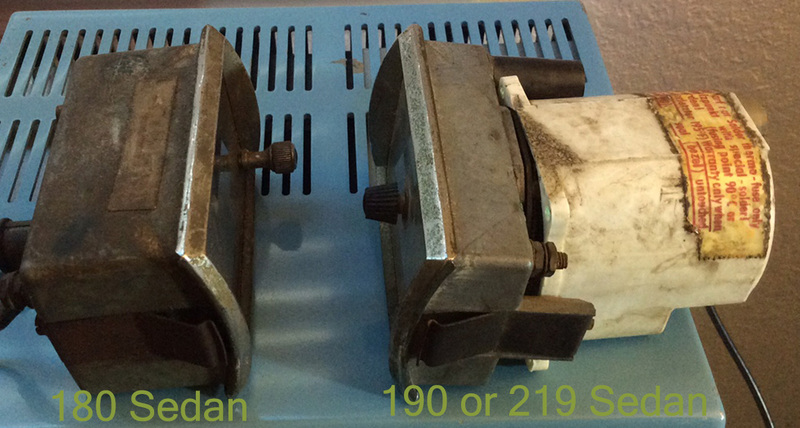 Please call for pricing.